Probably one of the biggest mistakes anyone selling their home can make is to put the wrong price tag on a home. Not meeting the market on price can mean your home will languish on the market far longer than it may have done had you researched the market and been honest and realistic about just what your home is really worth. The last thing you want is for your home to be on the market for an extended period of time because you were unrealistic about what buyers were prepapred to pay for your home. After all, any home is only worth what the market will pay on the day. As a seller, you must do your homework. Failing to check or compare prices of homes sold within your area means you may have unrealistic expectations of what your home is actually worth. Whilst you may attract potential buyers and those looking for a home when you first list your property for sale, anyone doing their due diligence will quickly discover the real value of your home and dismiss it as an option if they perceive it to be overpriced. 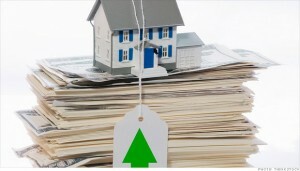 Home buyers are savvy, with many searching for homes online. If you’ve overpriced your property and it ends up sitting on the market for sale for weeks on end, potential home buyers will know. They will keep seeing your home come up in search results and begin to wonder – what is wrong with it? Why is it not selling? Then your listing becomes stale and it makes it harder to generate interest and excitement around your home. 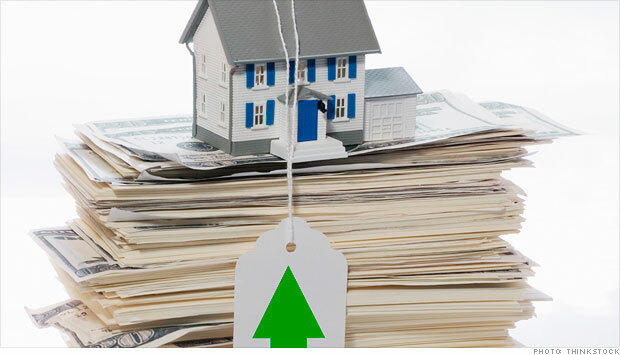 It is very important to be knowledgeable about the current home prices in your locality. This will guide you on how to set the right value for the property you’re selling and will help to get your home sold within a short period of time. Speak to two or three real estate agents that know your area and ask for a comparative market analysis. Be mindful though, that an agent will know you’re looking to sell and some may hike the price (and your expectations) so that you list when them. Then as reality starts to set in for the seller, so the “buyer conditioning” process begins … this is where the real estate agent starts to tell you where the market really is currently at and how you’ll need to drop your price to get a sale. Remember, whilst $10,000 to $20,000 more added to the sales price can mean a massive difference to you, sometimes this just equates to a few extra hundred dollars to an agent, so enter the real estate ring with your eyes open right from the start. It’s far better to seek a recommendation from a trusted friend or advisor as to which agent to use and be realistic about what you can expect a buyer to pay for your home. The real estate agent offering the cheapest commission or telling you a figure that you’ll achieve when selling that is way above the others you’ve spoken to, may not be the best one to sell your home. As with everything, do your research and know your market. Then when you’re interviewing real estate agents you’ll already have some indication of what your home is worth and you can appoint the best person to the job of getting your home sold. Have you seen any homes for sale where the seller has very unrealistic expectations? Share your story in the comments below.